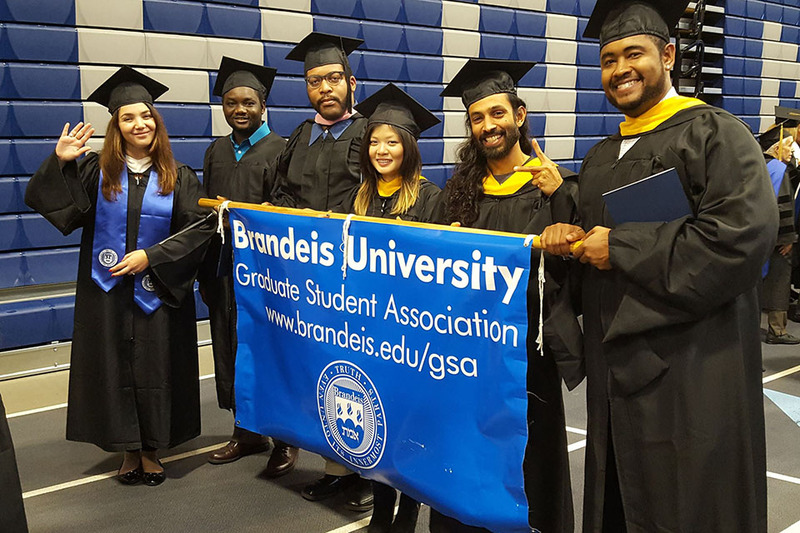 The Graduate Student Association at Brandeis provides a platform for all 2,000-plus graduate students to raise issues and concerns and build community. We represent graduate student interests and serve as a link to the faculty and administration. We pride ourselves in supplying excellent student programming by organizing events and activities that enhance graduate student life. We assist and support graduate student organizations, as well as select graduate student representatives to serve on various university committees and boards. And we keep graduate students abreast of relevant and essential university goings-on and disseminate information as necessary.